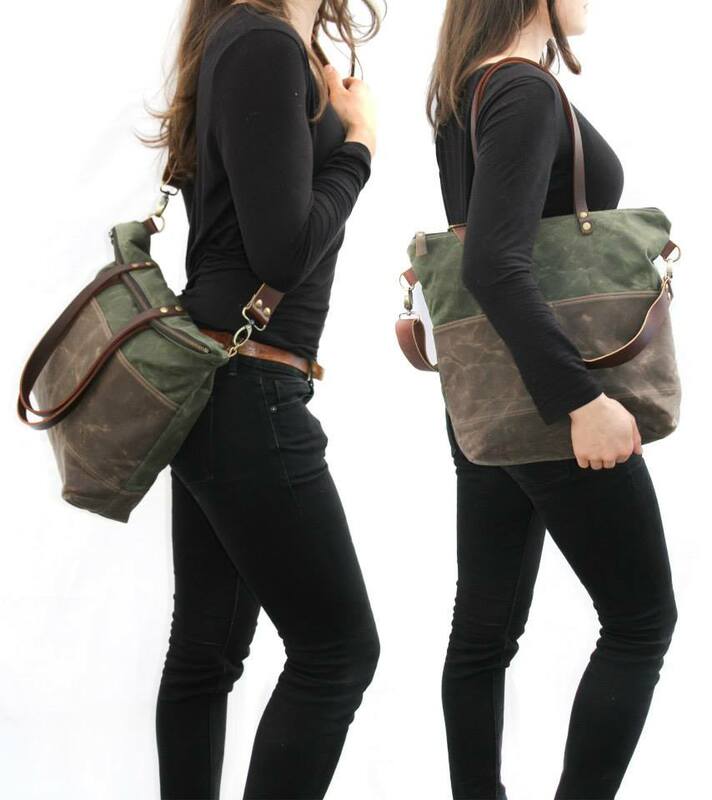 Pip Robins Accessories is a Toronto-based company that offers a handcrafted collection of leather belts, vintage-inspired belt buckles, and durable, edgy bags focusing on vintage military surplus, leather, and waxed canvas. The founding product and staple item in the Pip Robins' collection is her unisex cowl scarves which are available seasonally. Owner Gillian Hyde is the designer and maker of each item. Fueled by sheer stubbornness to do it all herself, it allows her to control every element of every piece; she works with small batches in order to ensure quality and consistency. View more here - http://piprobins.myshopify.com/.